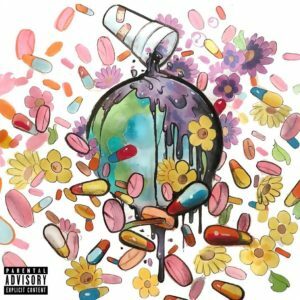 Earlier this weekend, Future and Juice WRLD released their WRLD On Drugs album – serving as his third project of the year. However, fans are still waiting for details to emerge on his next major commercial album. HNDRXX revealed that he’s been working on content with the likes Mike WiLL Made-It, Wheezy, Will A Fool, ATL Jacobs, 808 Mafia, Fuse and of course, Metro Boomin. While it’s unclear when we can expect the music, his recent previews on the gram and this conversation should be an indication that he’s nearing a green light.